GT Text is a free OCR text recognition software for windows powered by the latest Google open source Tesseract algorithms. 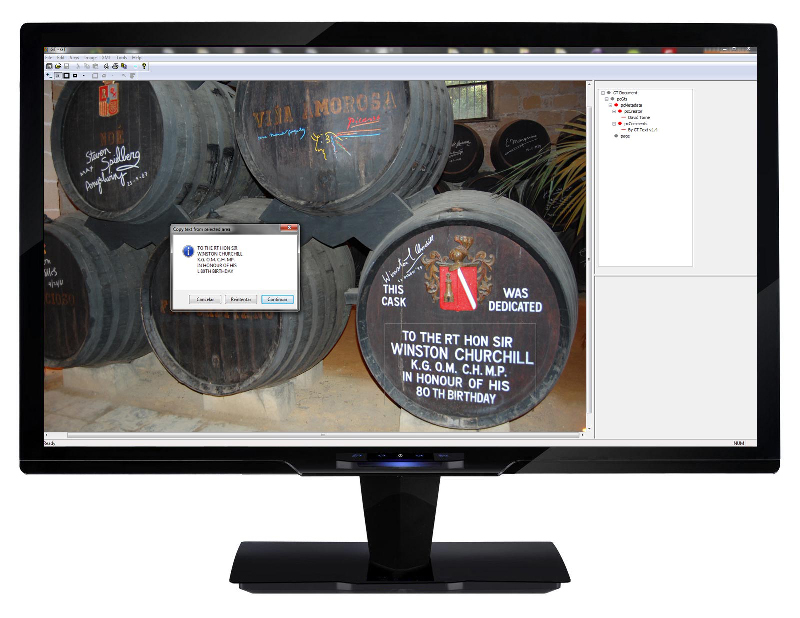 It performs a quick and accurate copy of any text included in a colour image, scanned document, area of the screen and more. Select the area of the text, perform OCR, and be ready to paste it anywhere. If you need to copy text from anywhere fast, GT Text is the solution for you !!! GT Text is able to recognize text in almost 100 languages. It copies text contained in your screen, any selected web page area (since version 2.0.1) , image files, scanned documents and more. (Go to the lastest version). A very easy to use software and free. This is one of the most convenient free OCR software for windows to extract text accurately and quickly in any language. Make it a companion in your daily work and enjoy.